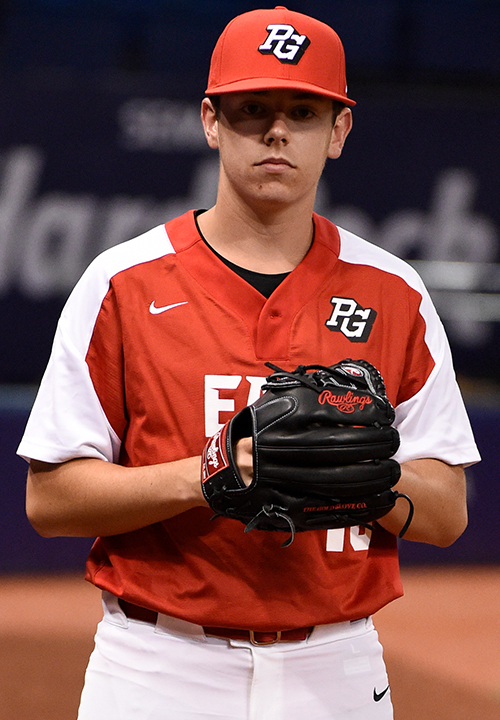 Hayden Mullins is a 2019 LHP with a 6-1 180 lb. frame from Gallatin, TN who attends Hendersonville HS. Medium athletic build, room to get stronger. Fast paced delivery with a exaggerated leg raise, lots going on, holds it together well but best command and stuff is from the stretch, has to have lots of deception. Fastball topped out at 92 mph, mostly straight and throw to spots. Throws both a curveball and a slider, works mostly with the curveball but slider has as much potential in the future. Reminds of former PG All-American and Tennessee native Phillip Pfeifer. 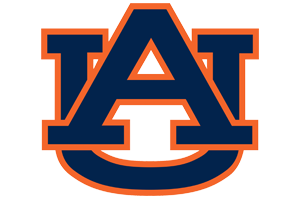 Very good student, verbal commitment to Auburn. Selected to play in the 2018 Perfect Game All-American Classic.